Every year, Capital Stage seeks passionate and motivated college students and graduates interested in gaining practical professional theatre training. The purpose of the apprenticeship program is to bridge the gap between academic theatre and the professional world by providing additional training and experience to individuals with career ambitions in the theatre. Apprenticeships require a full-time commitment for 6 to 12 months and includes classes, rehearsals, performances, projects, and practical application of skills learned in technical production disciplines. As an opportunity to demonstrate their talents and what they have learned with Capital Stage, each year the apprentices produce The Apprentice Showcase. Every aspect of this production (directing, acting, design, build, stage management, run crew) is performed by the apprentices. Donate today to help support the Apprentice Program at Capital Stage! and in their efforts to produce their very own showcase. 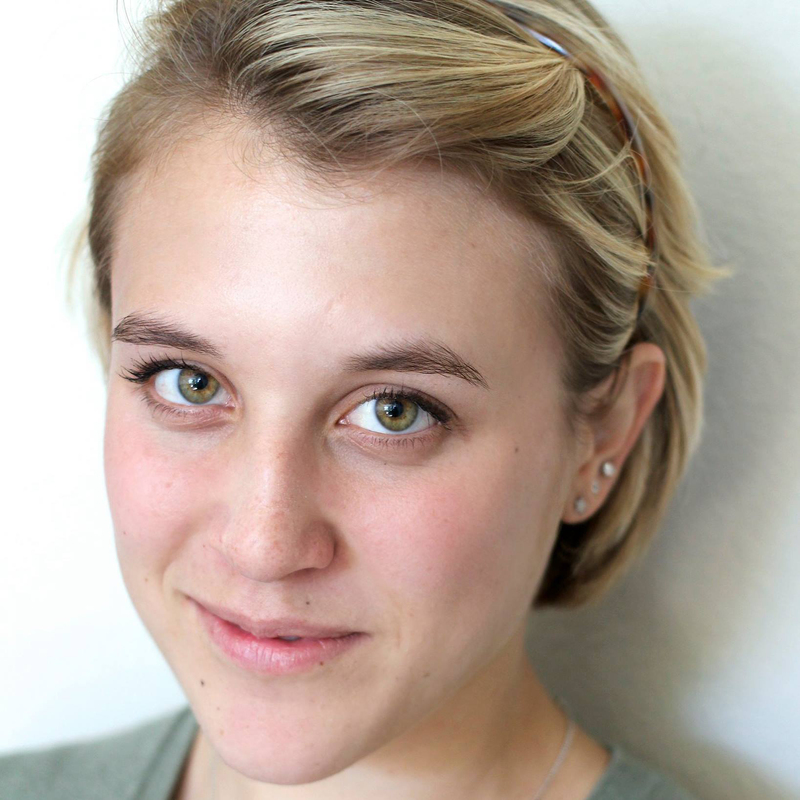 Camille is a recent graduate from University of California, Berkeley with her Bachelor’s in Arts Degree in Theatre and Performance Studies. There she learned and grew from numerous brilliant scholars and mentors like Maureen Tang, Christopher Herold, and Abigail de Kosnik. She went on to become a member of Theatre Lunatico, where she acted and stage managed shows like Measure for Measure and School for Scandal. Camille was also an Artistic Learning Intern at the California Shakespeare Conservatory, where she was the assistant to teachers like Michael Barr and Andy Alabran and was able to see how intelligent and talented young artists can be. Camille is so excited to learn and grow by diving into Capital Stage’s provocative 2018-19 season. Nick Cooper is a recent graduate from American River College with a Technical Theater degree. After working with Cap Stage on shows such as Luna Gale, and Marjorie Prime he is really excited to be working as an apprentice this season. Some of his college show experiences include A Flea in her Ear, Skeleton Stories, The Music Man and a production of Evil Dead the Musical at Colorado State University. With these under his belt, he looks forward to many more shows and experiences to come. Olga Korolev is excited to be working with Capital Stage this season as an Apprentice! She recently was one of two Conservatory Fellows at the American Conservatory Theater in San Francisco where she worked with the Young Conservatory and Studio A.C.T. programs. While at A.C.T., she served as the assistant production manager for the Fellow’s Project production of Far Away by Caryl Churchill and Brainpeople by José Riveras. She also has been a stage management intern at California Music Theatre. She holds a B.A. 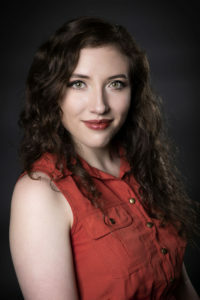 in Music, Voice emphasis and a Theatre minor from Biola University where she was the production assistant as well as a performer for the Opera Program. College credits include Suor Angelica, Gianni Schicchi, The Magic Flute and Street Scene. She is excited to work and grow with Capital Stage this season! From Elk Grove California, Daniel graduated from San Diego State University with a B.A. in Theatre, performance emphasis, and a minor in film. Passionate about film from a young age, he decided to look into performing in college and quickly fell in love with it. He performed in shows such as Almost, Maine and Alice in Wonderland and had memorable experiences serving as projectionist for the concert version of Les Misérables and automations operator for The Great American Trailer Park Musical. Being on the sidelines for such productions inspired Daniel to seek out singing lessons once back in the Sacramento area, and he’s been singing regularly now for the past two years. Daniel hopes to continue developing his skills as a performer and is currently loving being a contributing member to the Capital Stage family. He’s served as Assistant Stage Manager of The Wolves and will do so again for Miss Bennet: Christmas at Pemberley. At the conclusion of the apprenticeship, Daniel hopes to pursue more acting roles in the Sacramento area and to branch out into directing. 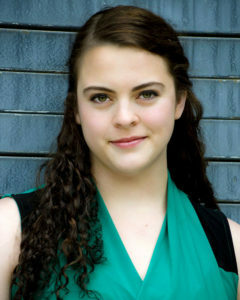 Kristen VanderWal is a recent BFA Performance graduate from Auburn University in Auburn, AL. Her college credits include Frankenstein, The Drowsy Chaperone, God of Carnage (KCACTF Irene Ryan Acting Nomination), and Chicago. 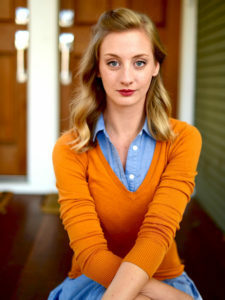 During her time at Auburn, Kristen was also a member of the Mosaic Theatre Company, a devised theatre company dedicated to fostering dialogue about diversity and important social issues, for two years. Since graduating, Kristen received a certificate from the Stella Adler Studio of Acting’s Summer Conservatory. Over the summer, she also had the opportunity to sing at multiple cabarets in NYC. Kristen is thrilled to be a part of Capital Stage’s Apprentice Company and looks forward to where this journey takes her. 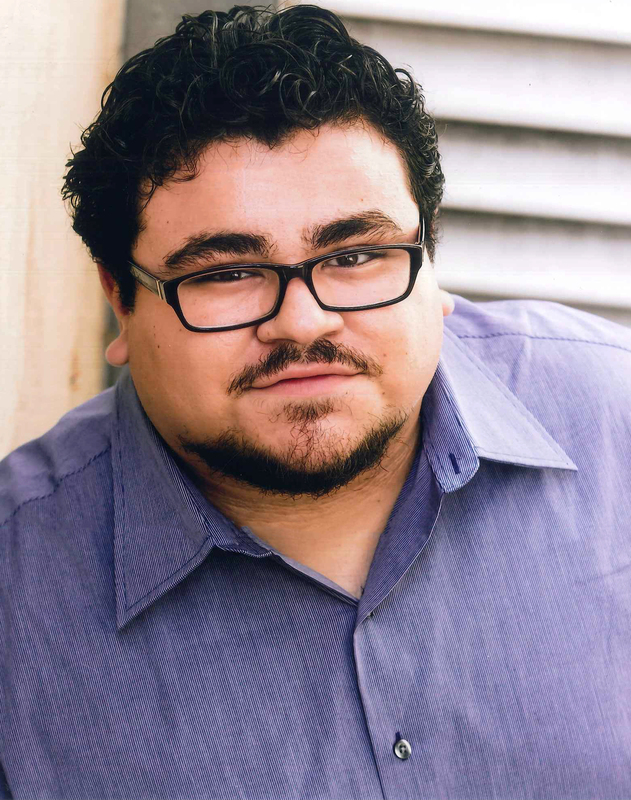 Juan is a recent graduate of the CSUS theatre program and a member of the 2017/18 Apprentice group here at CapStage. Juan is thrilled to have made his professional theatre debut in An Octoroon. He would like to thank his family and friends for their continued support. 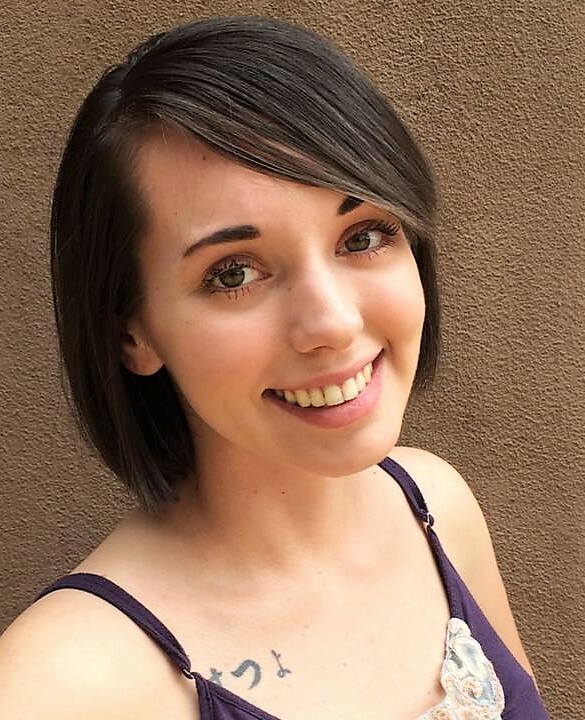 Rebekah is a recent graduate of the Department of Theatre and Dance at Sacramento State, where she focused in Stage Management. She had the opportunity to Stage Manage numerous productions at Sacramento State, in both the Department of Theatre and Dance and in the Music department, and has worked in the local theatre community as a freelance theatre technician and Stage Manager (Sacramento Theatre Company, Davis Shakespeare Festival, Music Circus). Rebekah has recently been accepted into the Stage Management (M.F.A.) program at University of California, San Diego, where she will begin attending this Fall. Lauren received her BFA with an emphasis in Directing from University of Idaho. 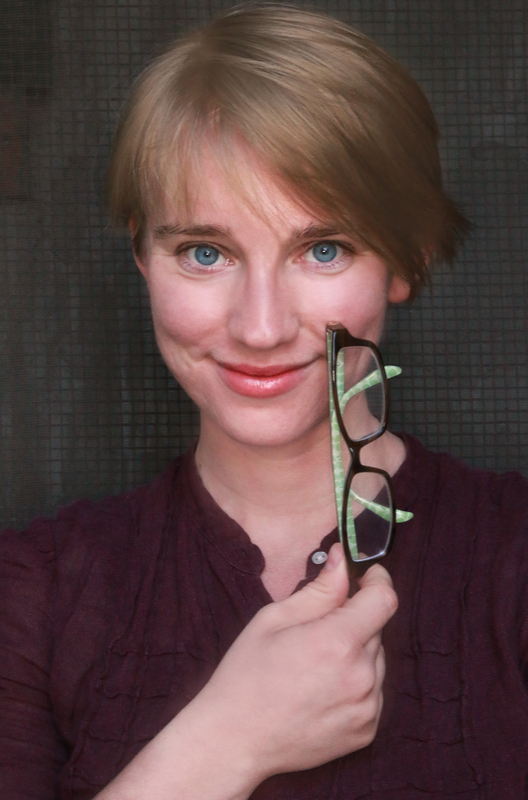 While in Idaho she had the opportunity to direct Sarah Ruhl’s Dead Man’s Cellphone and many one acts and ten minutes. She was an SDC finalist twice (a directing competition at KC/ACTF). She studied at the Moscow Art Studio (MXAT) in Russia for a month. She and her colleague Sean Hendrickson published a paper mapping misconceptions of Stanislavski’s teachings in America based on their experience in Russia, their university, and extensive other research. 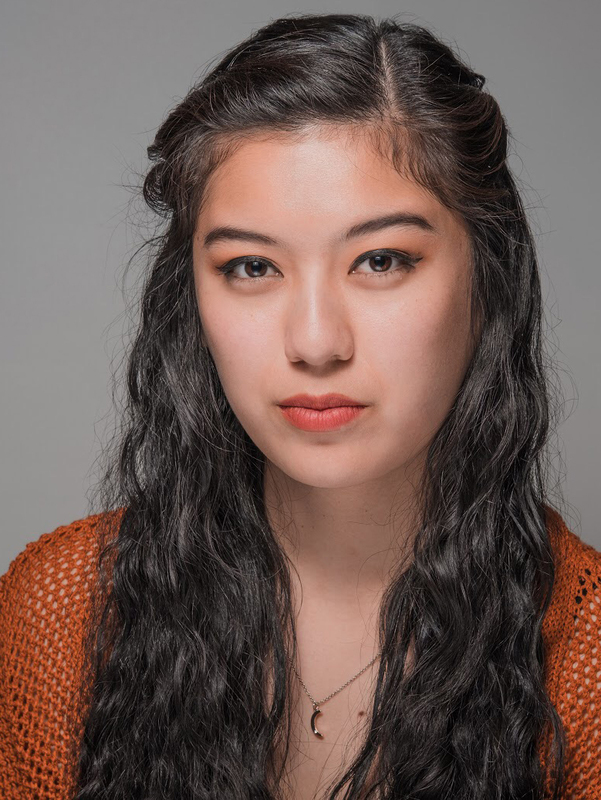 She is very excited to continue her learning as a theatre-maker here at Capital Stage. 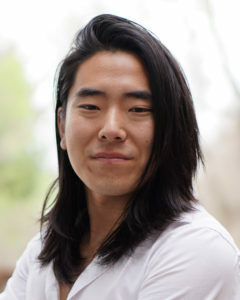 Matthew Hanjoong is excited to be a member of Capital Stage’s Apprenticeship program this year. He is a recent graduate from California State University, Sacramento with a B.A. in Theatre and has also studied at American River College and University of California, Los Angeles with Tim Robbins and The Actors Gang. 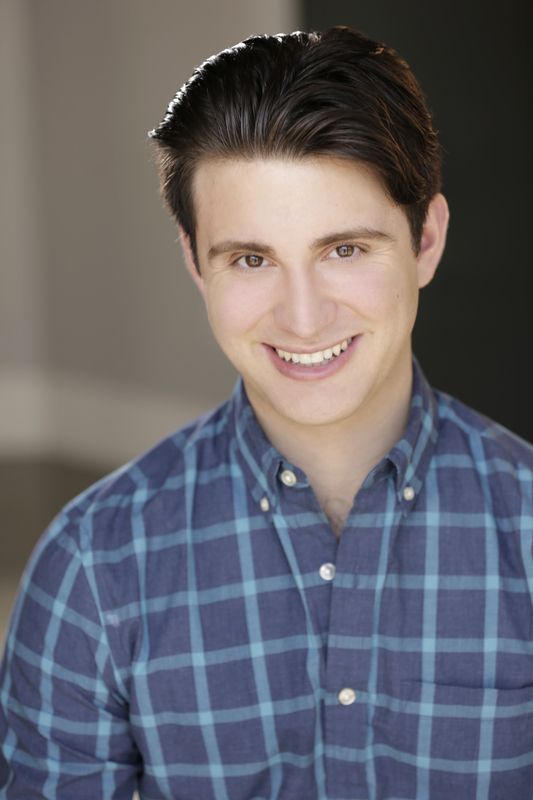 Matt has appeared in many shows including The Three Musketeers and Much Ado About Nothing at ARC, and Compleat Female Stage Beauty and Darkside at Sac State. Along with acting, he enjoys playing and writing original music, training in martial arts (currently a 3rd degree black belt in Tae Kwon Do) and yoga, and traveling the world. His goals as an actor are to continue to help build representation for minorities in the entertainment industry and to break stereotypes on Asian Americans in media with hopes of one day earning an Academy Award in Acting. Matt strives to be the best version of himself day in and day out, and to learn and grow as a performer. After the apprenticeship concludes in summer 2018, he plans on moving to LA to pursue a career in acting while possibly pursuing an MFA in Theatre. Tony Parker is a recent graduate from University of California, Santa Cruz with a B.A. in Theatre Design and Technology. There, he has gained production experience in stage, film and television, working on the campus’ live comedy skit television show On the Spot, and working as a designer for the stage, such as set for Princess Ivona and sound for Loot and The Waiting Room. After graduating, Tony got his start in Stockton’s Theater community, designing sound for Showbiz Theatre Company’s Heaven Can Wait and set for The Rocky Horror Show. 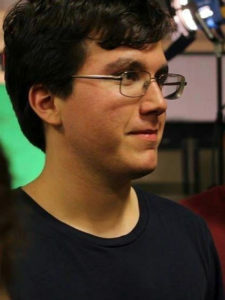 Along with technical production, Tony hopes to continue exploring aspects of theater management, and also has an interest history, critical theory, and writing for stage, film, and television. After the apprenticeship, Tony strives to develop his skills as a technician and scenic artist further in hopes to create and help tell great stories, and is looking into applying to graduate school within a couple of years. Nicole Anne Salle is a recent graduate of Sacramento State, earning a B.A. in Theatre and a minor in Film Studies. While a student at Sacramento State, she performed as Patria Mirabal in In the Time of the Butterflies and as Celia in The Curate Shakespeare: As You Like It. After the apprenticeship, Nicole Anne hopes to continue building her resume within the Sacramento area and will later move to Los Angeles to pursue film acting. Kimberly graduated last Spring from Sacramento State with a BA in theatre. She is currently a production apprentice with Capital Stage. Collegiality, she worked on several productions as a part of the stage management crew, including The Heiress, Avenue Q, Flight, The Producers and The Diviners. Professionally, she has worked three seasons (Summers 2013-2015) at Music Circus as a Production intern and a properties professional assistant. Right after college, she joined Davis Shakespeare Ensemble, a summer repertoire company, for Wonderful Town and The Three Musketeers as the assistant stage manager. 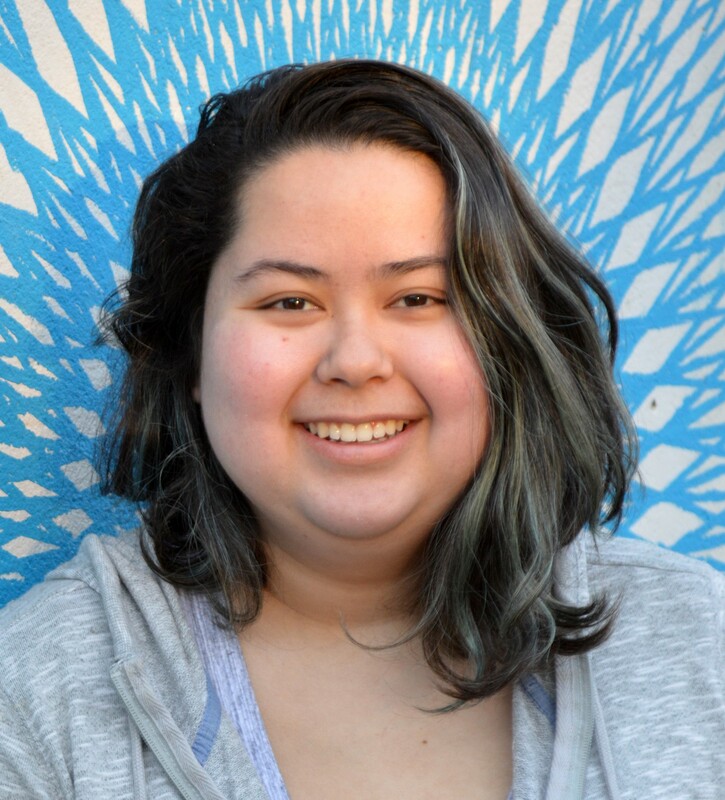 As an apprentice, she has helped produce An Octoroon (Prop’s assistant), Luna Gale (Assistant Stage Manager), Miss Bennet: Christmas at Pemberley (Lights and Paint Assistant), The Nether (Lights, Costume and Production Manager assistant), and The Arsonists (Assistant Director). 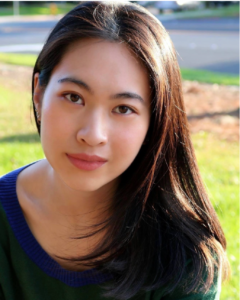 She is also an aspiring writer in both play writing and novel writing. Her one act Dollhouse was chosen for a stage reading in the Playwright’s Collective at Sac State. She hopes to continue learning and growing as a theatre-maker in the remainder of her apprenticeship and the years after. Zane Boyer is so appreciative to have been given the opportunity to work as an apprentice for Capital Stage. 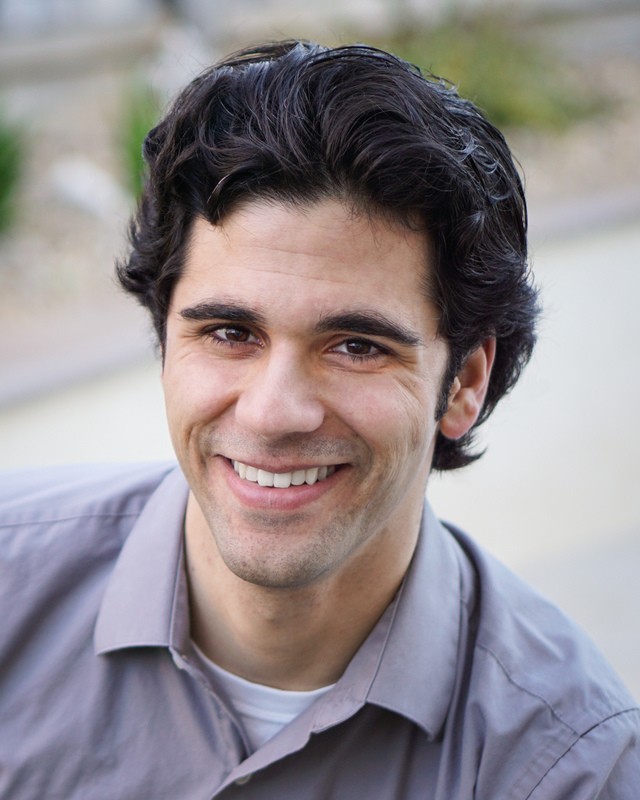 Zane is a recent graduate of CSU Sacramento with a degree in Theater Arts and a minor in Musical Theater. He has appeared in such Sacramento State productions as Avenue Q (Princeton), The Compleat Female Stage Beauty (King Charles II), and The Producers (Franz Liebkind). This Summer he was seen portraying George Musgrove in Fair Oaks Theatre Company’s production of Little Me and also performed in their production of A Grand Night for Singing, a musical theatre review of Rogers and Hammerstein music. In 2012 Zane was given the Ellie award for Lead Actor in a Children’s Musical for his performance as Scrooge in River City Theater Company’s Production of Scrooge the Musical. He has also twice been awarded the privilege of competing in the Irene Ryans competition at the Kennedy Center American College Theater Festival for his performances at Sacramento State University. Jessica is a recent graduate from Sacramento State University with a degree in Theatre Arts. While a student at CSUS, she performed the role of Emily McCoy in Tom Stoppard’s Darkside, a radioplay adapted to the stage, based on Pink Floyd’s album, Darkside of the Moon. She was born and raised in West Sacramento, and has participated in the performing arts from the age of 9! From musical theatre, to drama, to comedy, she enjoys every aspect of performing live. 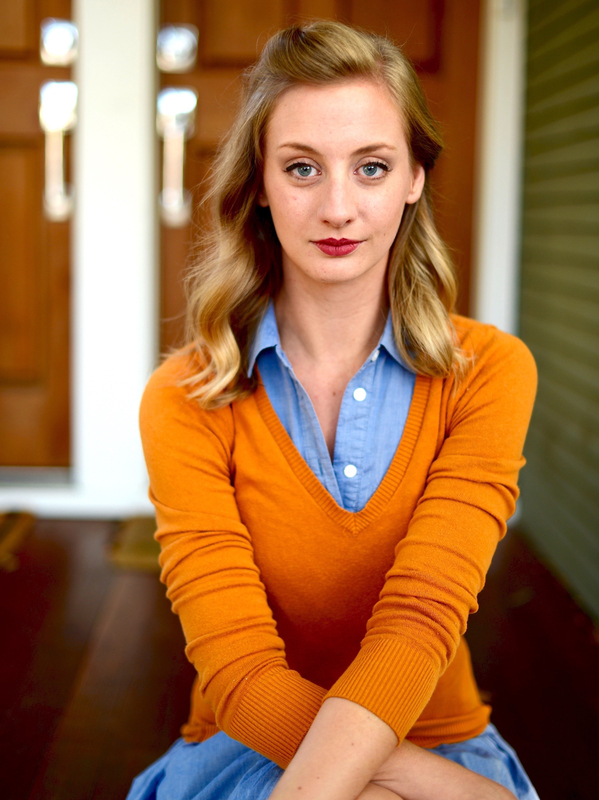 She made her professional debut at Capital Stage in the role of Jean in August: Osage County. She will also be taking on the job of Assistant Stage Manager for this season’s production of Betrayal. After completing the apprenticeship, Jessica hopes to continue to perform on stage, and pursue a professional career in Theatre. Originally from Santa Cruz, Leah is a recent graduate of UC Davis, where she earned Bachelor’s degrees in English and Theatre & Dance. A proud Capital Stage apprentice for the 2016-2017 season, she has assistant stage managed August: Osage County and The Santaland Diaries. Leah is a longtime Celtic harpist and singer-songwriter, and the author of a one-act play Never Better: The Unravelling of Jamie Magnussen, a finalist for the 2015 Ellen Hansen Memorial Prize, a scholarship honoring women in the arts. 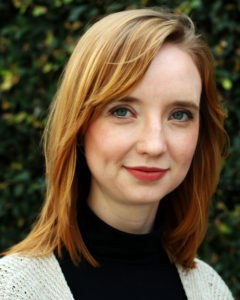 Favorite roles include Valeria in The Gambling Lady (The Basset Table), Jenny/Lisa Simpson in Mr Burns: A Post-Electric Play, and Mercutio in Romeo and Juliet. Kayla is excited to join Capital Stage this season as a Directing Apprentice! She graduated from Cleveland State University in Cleveland, Ohio this past May with a B.A. in Theatre Arts on the Directing Track. Her favorite directing credits include “The Little Jesus” from The Pillowman and assistant directing Angels In America. Though directing is her primary focus, she has also stage managed professionally for Dobama Theatre and Mercury Theatre Company. 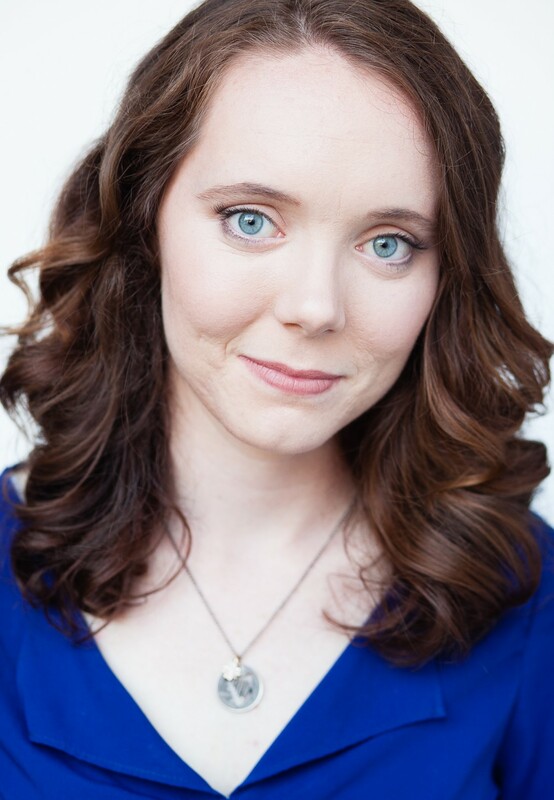 For Capital Stage she assistant directed August: Osage County and will be directing the upcoming Apprentice Showcase Paint It in July of 2017. 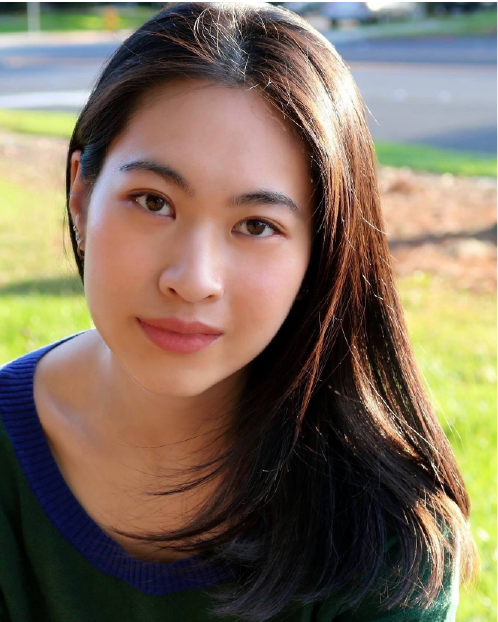 Wenona was last seen in Livermore Shakespeare Festival’s Persuasion (Henrietta) and The Tempest (Ariel). 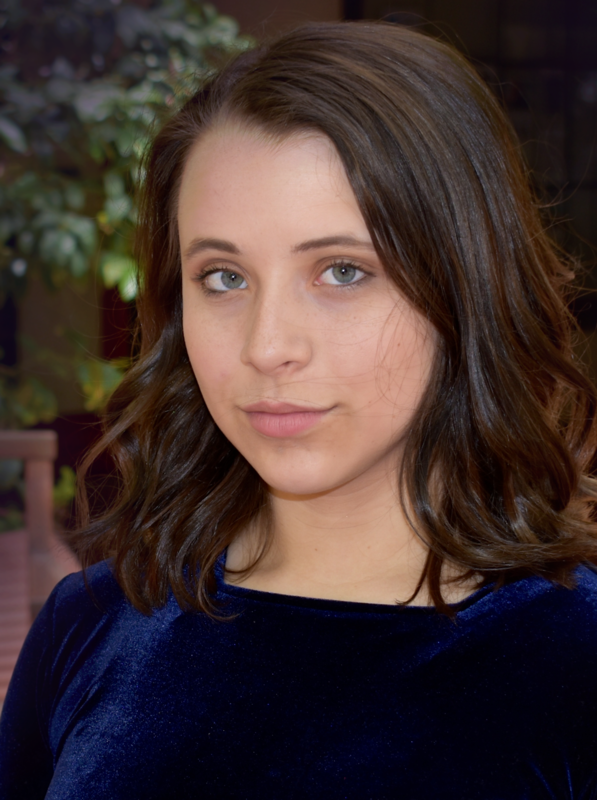 This is her first year at Capital Stage as an apprentice and she is very excited to be working here after graduating as a Theatre Arts major at the University of the Pacific, with a concentration in Acting and a minor in Psychology. Her goal as an actor is to shift society’s prioritization of values, by changing the preconceived notion of art as not just an exclusive privilege, but as an inclusive vehicle for expression and communication through meaningful performance. Along with her passion for the theatre, she is an active member of her community. She strives to create innovative platforms for at-risk transitional-age youth to encourage self-pride, authenticity, teamwork, and individual artistry. Her work with young people who overcame abuse, drug addiction and mental illness has awarded her with recognition from the state of California by congressman Jerry McNerney, and Governor Jerry Brown. 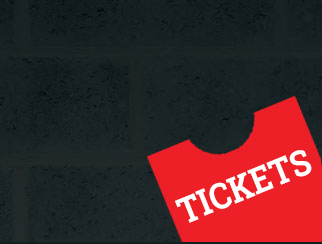 Cole is a thrilled to be a part of Capital Stage’s Apprenticeship this season. He is a graduate from Sacramento State University, with a B.A. in Theatre, and appeared on stage in Intimate Apparel, Unveiling The Soul, Complete Femail Stage Beauty, and The Producers. 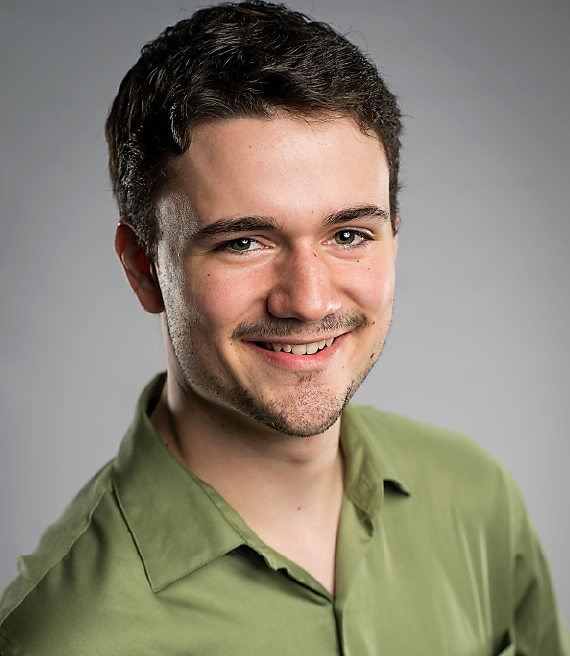 While at Capital Stage he was featured in his first professional role in this season’s kick off production of Will Snyder’s How To Use A Knife as “Jack” the writer/pot head/busboy. He is also the assistant stage manager for Guards At The Taj. After this apprenticeship, Cole hopes to apply to an MFA program in Acting and eventually become a professional actor. Lastly Cole would like to thank his parents for their love and support.